Lapel-Pins 24068 https://www.warplane.com/images/Products/24068.jpg Support Our Troops lapel pin with backing. A portion of each sale will be donated to Canada's Armed Forces. 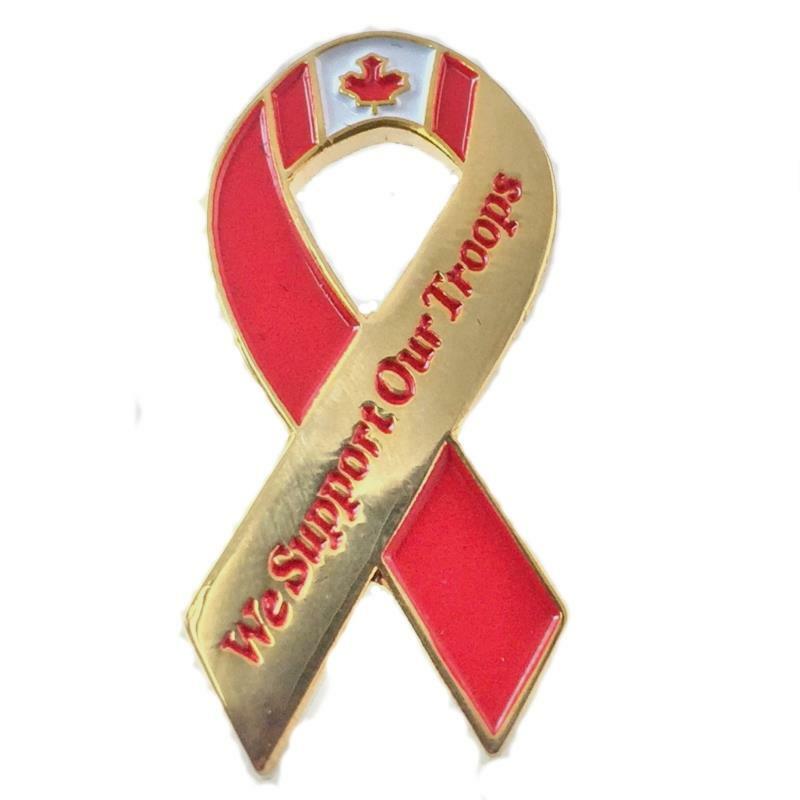 Description: Support Our Troops lapel pin with backing. Sorry, this product is out of stock on our website and is currently is not available for purchase online. Please contact us for further information.